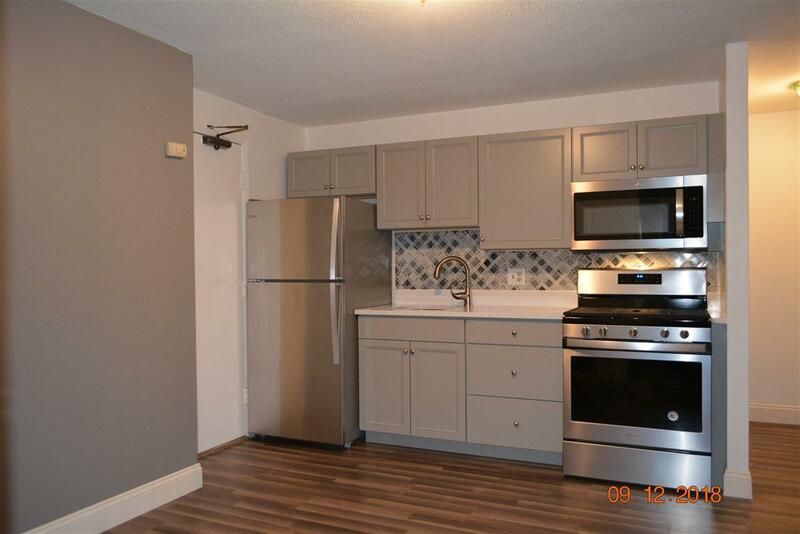 JUST COMPLETELY RENOVATED THROUGHOUT and back on the market.....one bedroom one bath Condo in Carrington Farms. 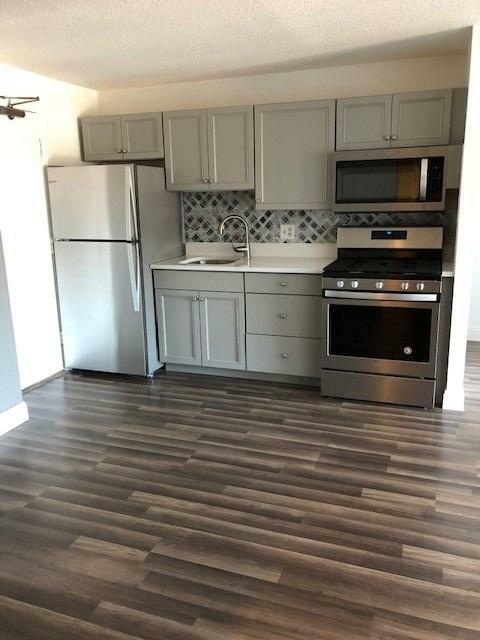 This Condo has been tastefully renovated and the current owners spared no expense during the renovation process. 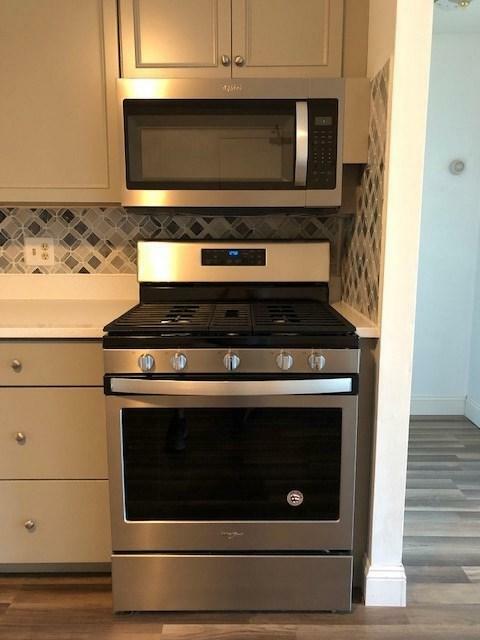 Condo has new stainless steel appliances, kitchen cabinets, white quartz counters, marble backsplash, new sink, laminate floors, complete new bathroom including toilet, tiled floor, vanity, tub/shower and freshly painted throughout. This is a must see Condo with nothing to do but move in!!!! Sold by Keller Williams Realty/Nh. Courtesy of Laurie Norton Team of Keller Williams Metropolitan - Hooksett.